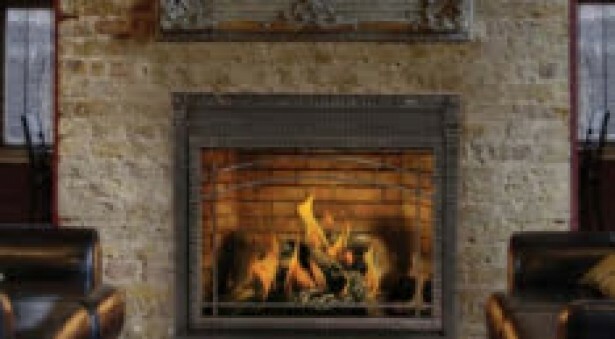 Uintah Fireplace and Design is a trusted fireplace company in Salt Lake City. We provide various types and brands of high-quality fireplaces. Additionally, our installation and customization services are without equal. It’s our honor and privilege to be the company locals turn to for the installation and design of their fireplaces. A fireplace can enhance the atmosphere and add warmth to your home, literally and figuratively. They make for cozy living rooms and are the focal points where families and friends gather during home parties and intimate celebrations. As such, fireplaces should be both functional and aesthetic. Uintah Fireplace and Design can help you find a fireplace that possesses both. We match quality with affordability. With our selection of fireplaces, you can find one that best matches your budget, preferences, and heating needs. We have about 20 models on display at our fireplace showroom in Holladay, Salt Lake City. Visit Uintah Gas Fireplace and take a closer look at our products. Gas Fireplaces – Stay in line with the modern architecture of your home. Wood Fireplaces – Create a relaxing ambiance with this old-school fireplace. 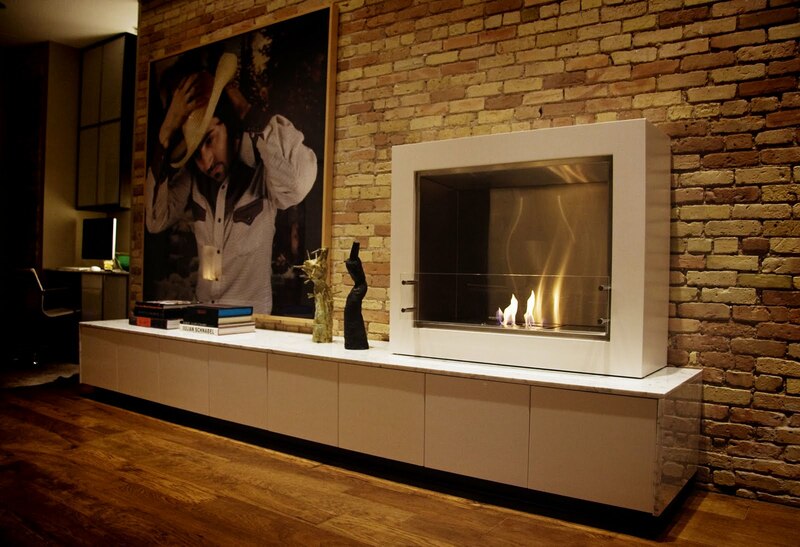 Electric Fireplaces – When a practical fireplace is not possible, this is your next best option. Outdoor Fireplaces – Extend the coziness of your home out to your backyard. Fireplace Accessories – Complete your hearth with stone, tile, and other accessories. 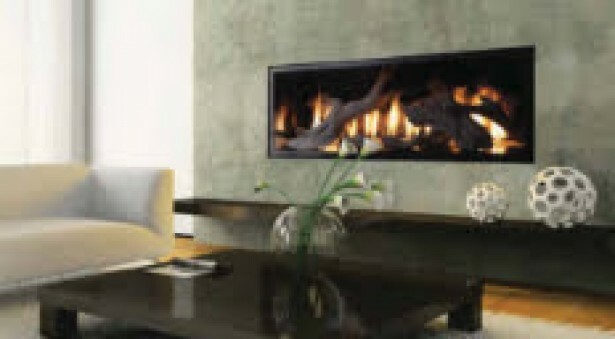 Talk to our fireplace specialists. As the preferred gas fireplace company in Utah, we can help you find the perfect fireplace for your home. 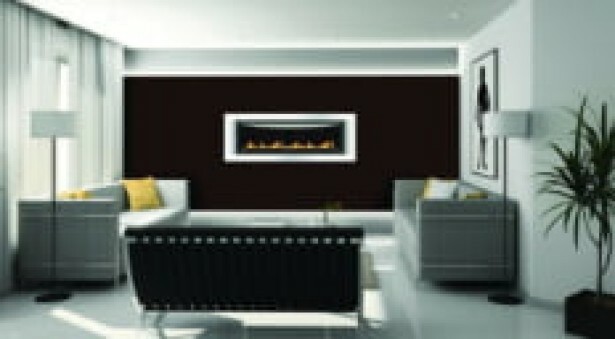 Our best works are with fireplace design and installation. You can trust our certified and licensed technicians to provide quality services for your home. In place of a furnace, fireplaces can heat your home in winter. Our electric, wood, and gas fireplace services ensure they are in prime condition for the season. Whether you are serious about having a fireplace in your home or just want some advice from a fireplace design professional, our employees are highly trained to meet with you and answer all of your questions. We’ll give you an idea of what the process will entail and make sure that you are well-informed before you make your decision. In addition, when one of our fireplace specialists comes out to your home, you can trust that they will be respectful, courteous, and knowledgeable. We always want to make sure that your experience with our company is top-of-the-line. If you want to schedule an in-home design consultation or just want to find out more about our company, call us today! Call Uintah Gas Fireplaces today for your fireplace products and services at (801) 278-1600.